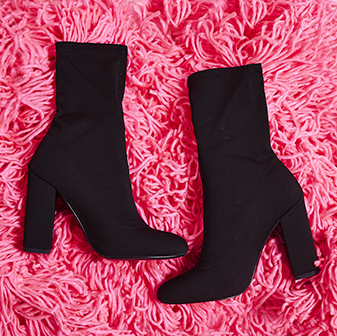 This latest sock boot drop got us trippin'! 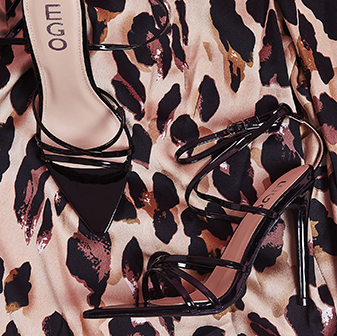 Elouise Pointed toe ankle boot in gorgeous velvet finish are the quickest way to add sass to any outfit. The unique colours will make you stand out for sure, so keep the outfit basic and style with boyfriend jeans and white t shirt.